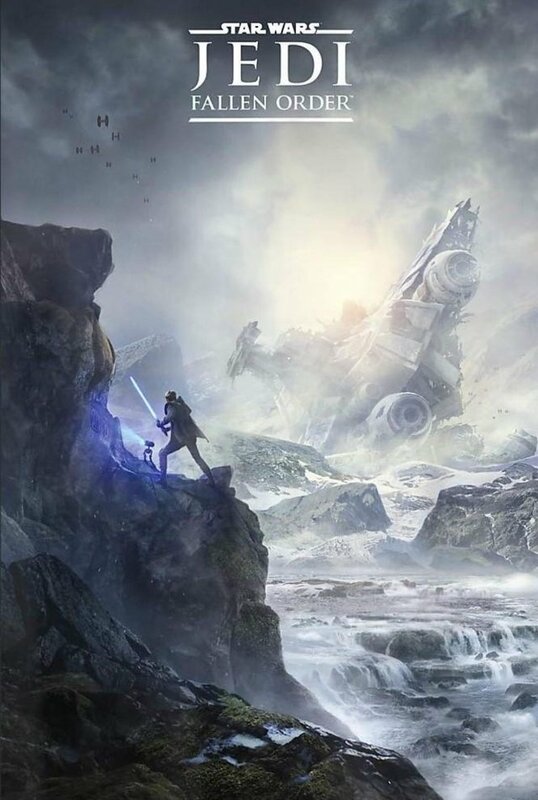 Here's a nice sneak peek from reddit for fans looking for Jedi Fallen Order news. 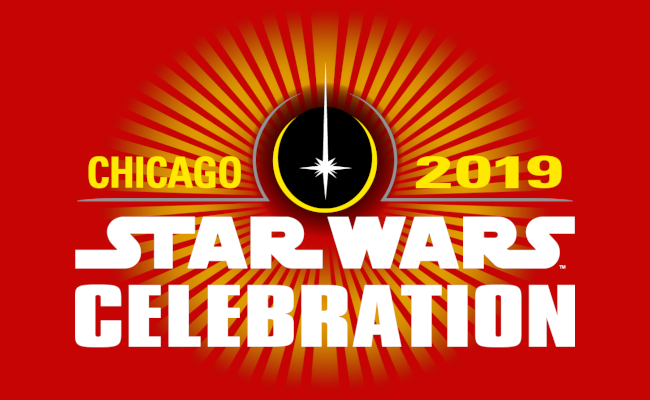 The panel for the highly anticipated new game from EA is on Saturday, Apr 13, 2019 from 1:30 PM - 2:30 PM at the Celebration Stage in Wintrust Arena. Special thanks to Jedi-Tobee for the heads up!